The awards were announced on December 21, 2018. This was a public nomination process where our readers submitted nominations across 50 categories. Self-nominations were permitted. Nominations closed December 31, 2018. 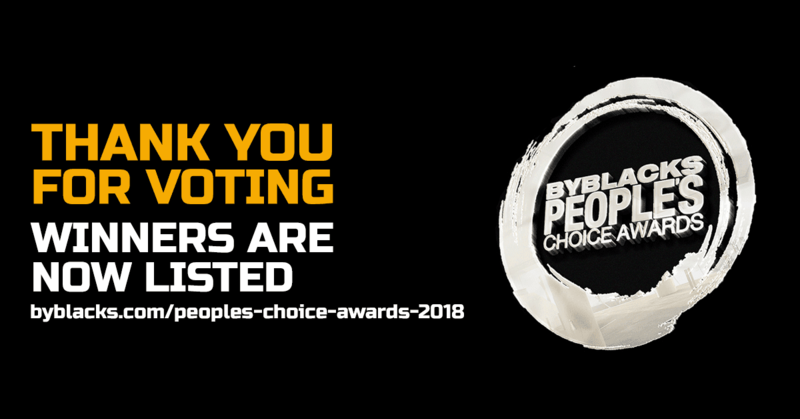 ByBlacks took the top five nominees with the highest number of votes as finalists in each category. Voting opened on January 28, 2019. Readers had up until midnight February 17, 2019 to vote, and were allowed to vote once per day based on their IP address. There were two ties - in the Restaurant and Artist of the Year (major label) categories. The Breakout Business of the year is a special category selected by the ByBlacks.com editorial team. Congratulations to all winners! This award means you are loved out there - you must be doing something right! Look out for your invitation to a private reception to receive your physical award. And of course, get social with us! All award winners will also be announced on Twitter - so go ahead and RT your good news! VR Planet, possibly the first black-owned virtual reality arcade in Ontario opened in 2018 in Ajax and has been a popular spot ever since. Click here to read more about the family behind this successful business.